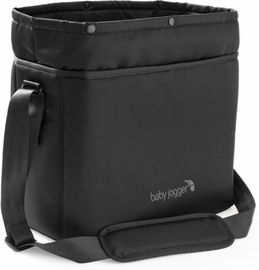 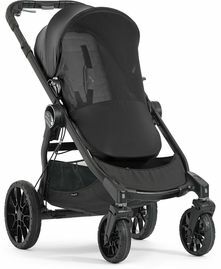 There�s no doubt that the City Select stroller from Baby Jogger has been a total game-changer in the world of versatile child transportation. With over 16 innovative configurations that can accommodate bassinets, car seats, and toddlers, this truly is the stroller that grows with your family. If you enjoy all the perks of this engineering marvel, you�re going to love the Baby Jogger City Select LUX stroller, new in Spring 2017. 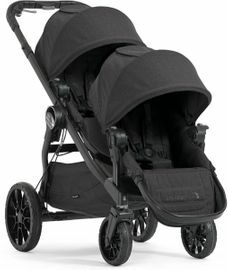 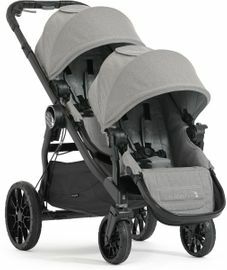 Just like the original, the LUX maximizes versatility, adding four new possible configurations as a single, double, or even triple stroller. 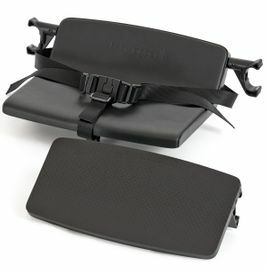 In addition, new accessories like the bench seat and the shopping tote make errand days a breeze. 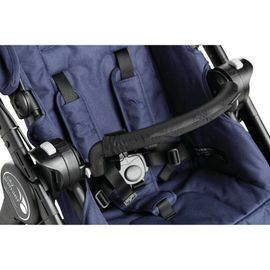 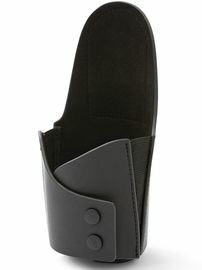 When you�re out for a walk or run, keep the control right at your fingertips: the decelerating brake and parking brake are in easy reach on the stroller handle, all within easy reach. 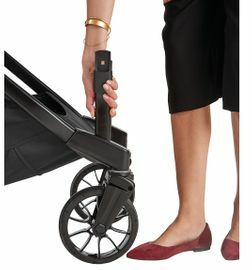 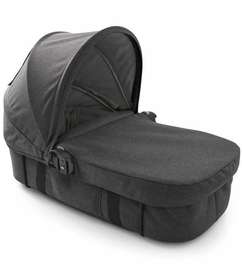 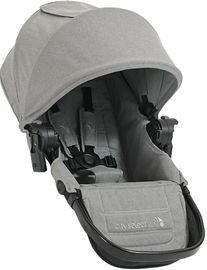 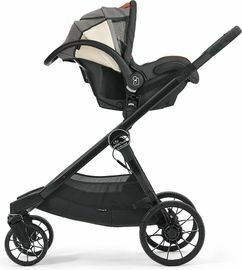 In addition to the incredibly smart folding mechanism that lets the stroller fold itself (yes, it is that effortless! 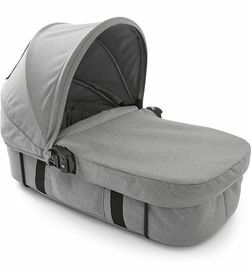 ), the Baby Jogger City Select LUX single stroller makes an even more compact package when folded, a full 30% smaller for quick, out-of-the-way storage in cars or closets. 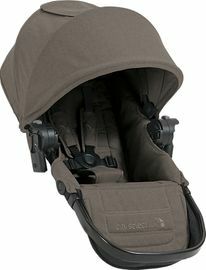 The LUX aims for comfort, as well. 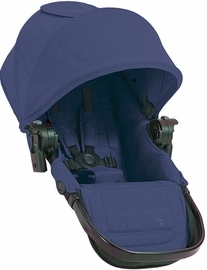 Multiple recline positions, soft padded seat, and adjustable foot well means that your child can be cozy and safe, awake or fast asleep. All-wheel suspension offers a smooth ride over all kinds of terrain. Choose from sophisticated classic colors like slate, indigo, or port to match your personal style. Whether you�re looking for a Baby Jogger City Select LUX double for twins or a growing family, or you�re getting ready to bring home your first baby � the LUX has everything you need and more for years to come. 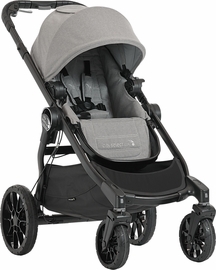 We hear people say this a lot, and we think it�s true: this might be the only stroller you�ll ever need.